With Oribe Supershine Moisturizing Cream, the thirstier your hair is, the better. It is specially designed to calm the frizziest of tresses, leaving gloriously lustrous locks that literally glow with health. 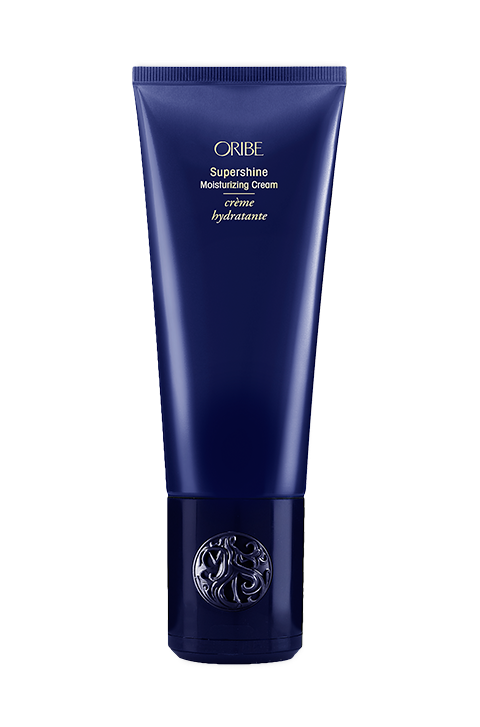 This cream acts like a super leave-in conditioner for hair that is dry and brittle. 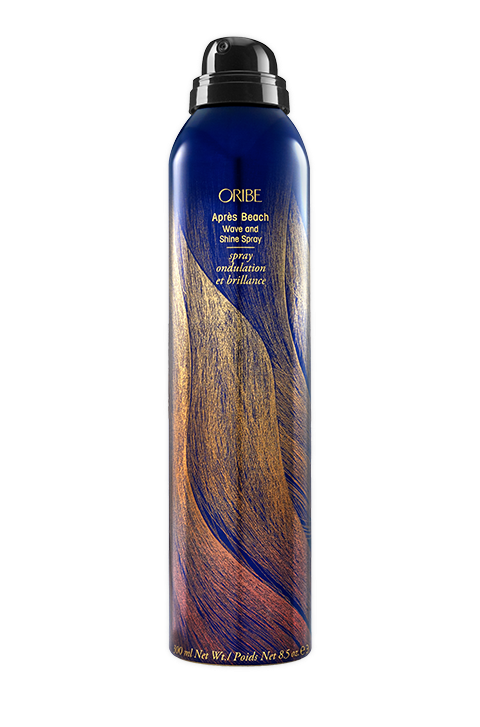 It revitalises the strands, returning vitality to split ends, for smoother, silkier hair. 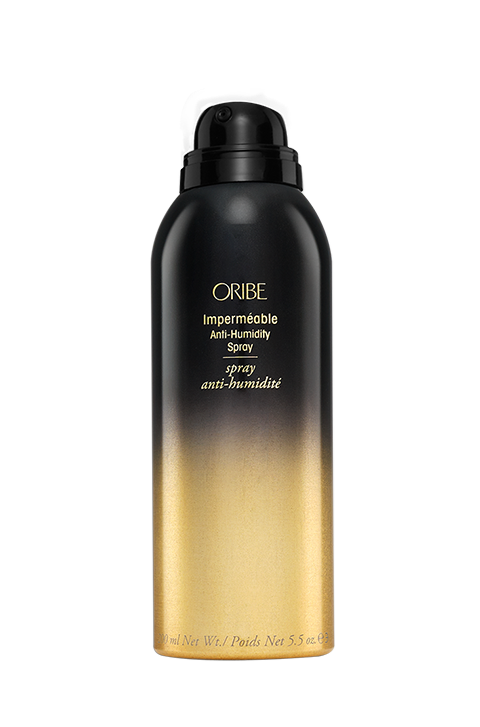 It delivers enhanced moisture, tames flyaway strands as well as offers thermal protection to the hair. If you have ever experienced the intense frustration which comes from dry, brittle hair with split ends, then you’ll be glad to know that this cream is a penetrating, high lustre leave-in moisturiser that leaves your hair sleeker and more luxurious. 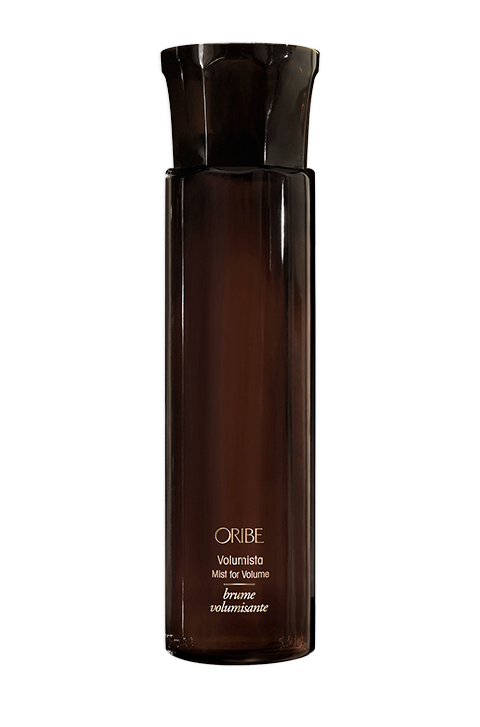 It ensures that the moisture level in your hair is evenly distributed, providing heat protection to every strand. Yes, it does work, particularly for colour treated hair. No matter how dry your hair is, you feel the difference almost as soon as you apply the cream. Your strands feel softer, easier to manage and acquire a luxurious sheen as well. For lush locks that command attention, this lightweight formula is exactly what you need. Best of all, the scent is divine and long lasting. Apply a coin size to wet or damp hair, carefully avoiding the roots, then blow out or let the hair dry naturally. Feel free to reapply throughout the day to tame those annoying strays. First of all, it is important to remember that with this cream, a little goes a long way. So start with as little as possible and increase as needed. Second, do not apply to the roots. Finally, you get the best results when used on wet or damp hair. 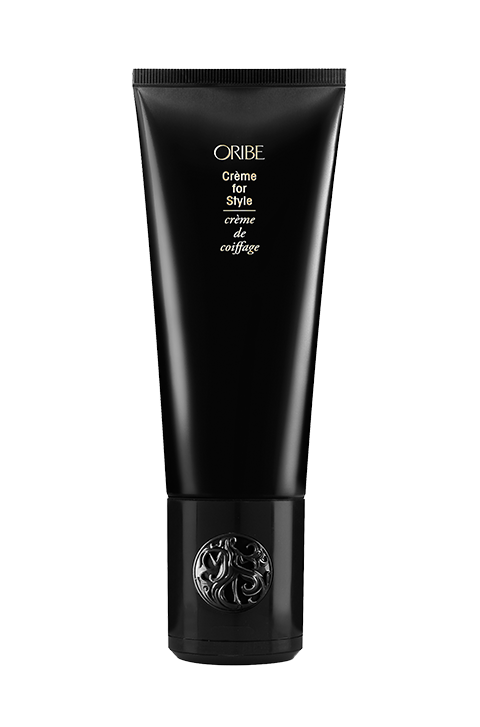 Oribe Signature Complex (Watermelon, Lychee and Edelweiss Flower Extracts) keeps your hair safe from oxidative stress, photoaging and the deterioration of natural keratin, all while protecting from the drying, damaging and colour-depleting effects of the elements. Soy Protein Biopolymer delivers anti-frizz benefits without build-up. Wheat Amino Acids help the hair retain moisture while giving the hair a lustrous shine and silkiness. Vegetable Derived Protein locks in moisture, adds shine, and makes it easier to comb.